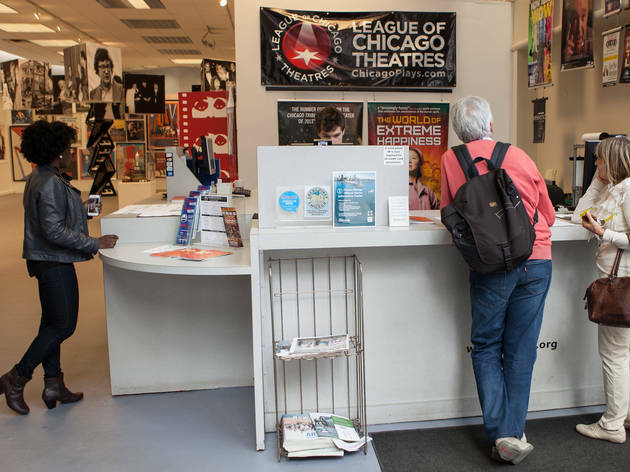 Experience one of Chicago's 250 theatres for half-price! Hot Tix offers half-price theatre tickets for the current week as well as future dates. In addition to in-person outlet locations, the mobile-optimized HotTix.org website makes purchasing easy while on-the-go. 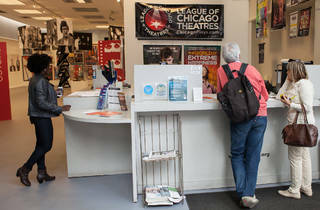 Hot Tix is a local non-profit service of the League of Chicago Theatres.